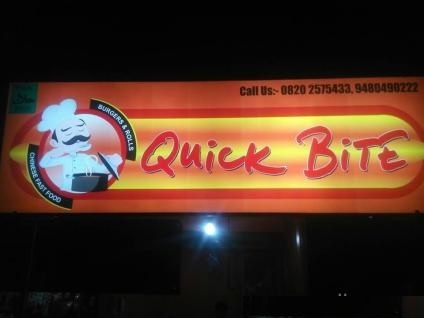 Quick Bite Manipal, an established Fast food Business with complete Customer base (over 500 young customers- College Students) is for sale. Located on the End Point Road behind KMC Hostels/ Library, the joint provides an amazing opportunity for young Entrepreneurs. 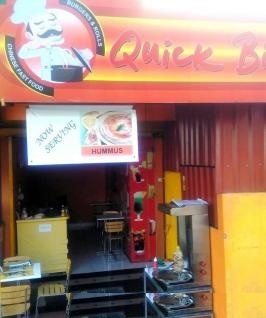 Complete set up with Tables, Chairs, Billing Table, Cooking Accessories, serving plates etc would be handed over.